Americans spend more time on social networks than any other internet activity, including email (source: Business Insider). This fact may be a key reason many brands pursue social media, but it’s an even better reason why they should have a social media engagement plan, first. Social media engagement is communicating in a distinctive way so your audience pays attention and has a relationship with your brand in a two-way conversation. 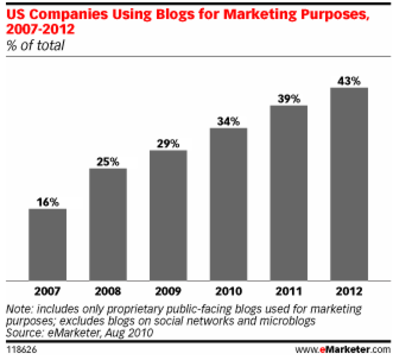 A recent survey of 45 CMOs found the majority of CMOs don’t know the definition of engagement. 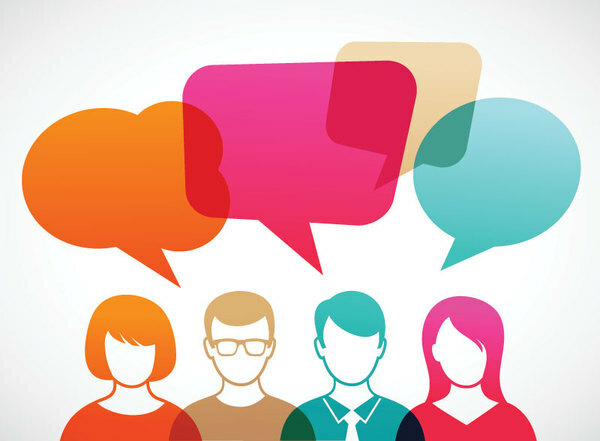 How to brands practice social media engagement? Offer customer support, attract and retain valuable employees, show they have a sense of humor, distribute relevant content, ask for user generated content and say they’re sorry in a heart-felt way that wins customers when they make mistakes. Brands that are successful with social media engagement define a purpose and role for social media, first; one that gives them both a business and relationship building reason for being there. Here are 10 best brand examples of social media engagement. 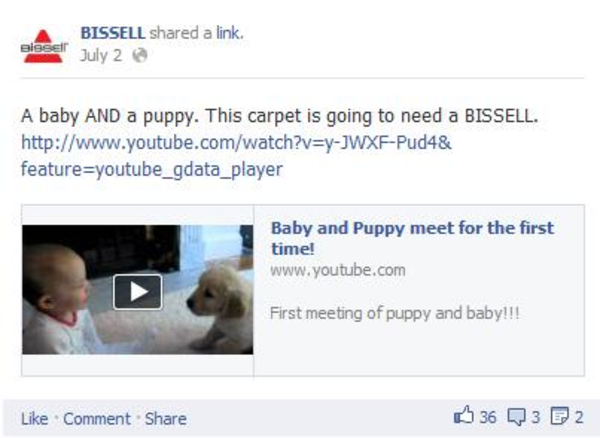 BISSELL: The vacuum cleaner company knows how to crack a joke from time to time on its Facebook page. What’s great about Bissell’s humor is that it never sacrifices brand relevancy, as is evident by this smartly funny Facebook post. 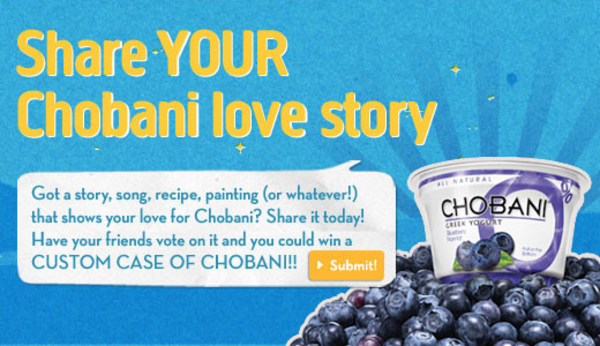 CHOBANI: One of the most popular greek yogurt brands embraced digital storytelling offering to publish users stories. Real fans made original videos, creative photos, and left praise on social media channels about their favorite greek yogurt, supplying Chobani with an impressive amount of UGC to use for marketing purposes. Tweets were put on their billboards. Videos were featured on their website, and others were sent out to their social media followers. 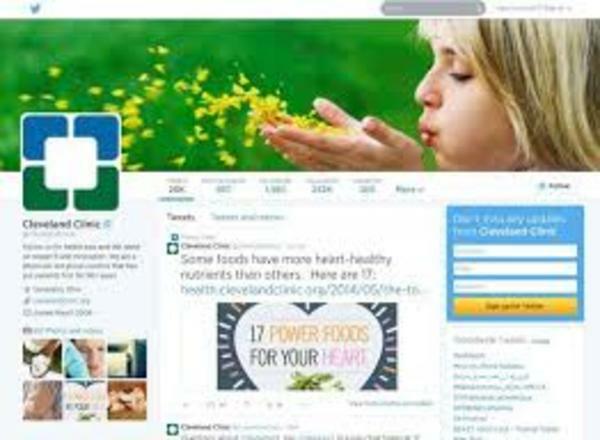 CLEVELAND CLINIC: In a regulated industry generally far behind the content marketing curve, the hospital delivers posts that help people deal with chronic diseases, overcome depression, and the battle to live a healthier life. And all of the content is written by physicians who practice there. No wonder a regional hospital has more than 1.2 million Facebook Likes. 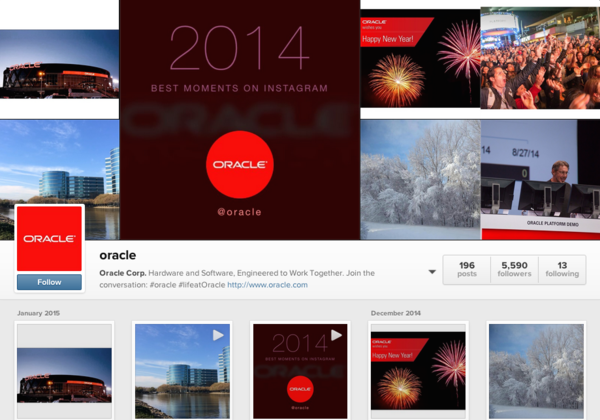 ORACLE: The Instagram profile of Oracle consists of photos from company events and conferences around the country, while providing an inside look at what it’s like to work for the company. Their team’s dedication and enthusiasm is reinforced with employees commenting #proudtobeoracle consistently across photos. This transparency allows other businesses and prospects to experience the company’s highly engaged staff. The company also shares short video clips with their followers to better tell the brand’s story. KRAFT MAC & CHEESE: How do make an ordinary noodle into something customers want to have a relationship? By giving it some personality so it the kind of brand you’d like to sit down and eat with, just like the team at Kraft does with endearing posts? 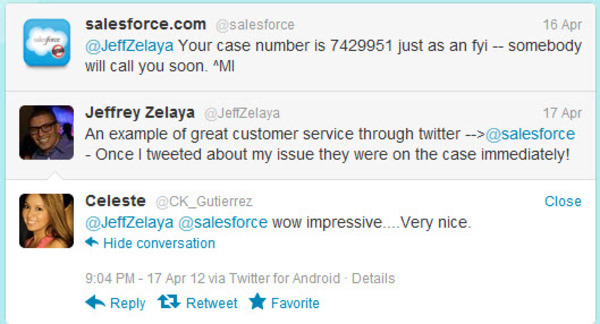 SALESFORCE: The Facebook business page of Saleforce shows an active and engaged community. Tabs are set up which allow visitors to explore and learn about the company’s offerings, such as their CRM (customer relationship management) solutions, without a single high-pressure sales message. 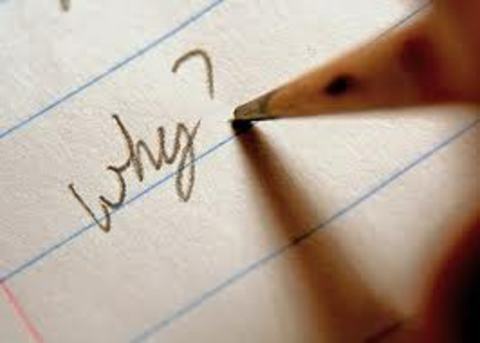 Their posts, which average one per day, ask thought-provoking questions and share their own and others’ blog posts. TIME: If you’re going to practice social media engagement, you’re going to deal with disgruntled customers. Here’s how Time magazine does it. Don’t just say the words but mean it. Come right out and say “I made a mistake and I am sorry for that.” Apologising and admitting to an error are not bad things and will not result in you looking weak. T-MOBILE: In an attempt to steal away customers from it’s competitors, T-Mobile offered to pay the contract cancellation fees of any person who “broke up” with their existing cell phone service and switched to T-Mobile. They launched an ‘Un-Valentines Day’ with a Facebook App that let people create a custom break up letter to their carrier and print it out or share it on their social networks. 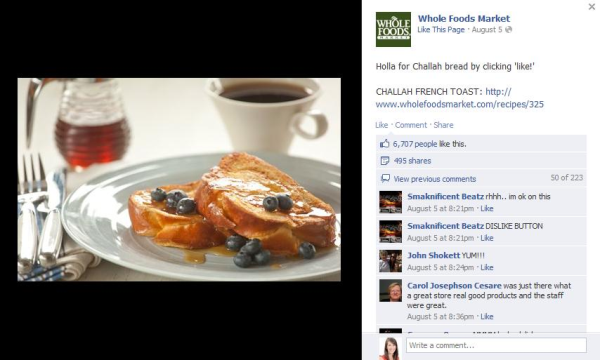 WHOLE FOODS: Would you “Holla for Challah bread”? Whole Foods wants you to, and that’s just one of its witty little Facebook updates. Mainly sharing recipe and food ideas through its Facebook page and Twitter feed, Whole Foods adds a dash of humor that makes it a lot more fun to follow than your average recipe source. X-BOX: Anyone who’s owned a gaming system knows they can be buggy at times. What makes them stand out is that they’re not just an intermediary between the user and the call center; they actually troubleshoot and solve problems on Twitter when possible. No waiting on hold. Instant customer service and expectations exceeded. 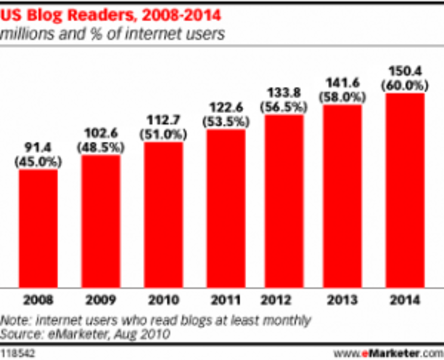 Do these examples show you the value of social media engagement? 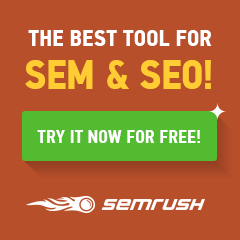 Do you have a plan for social media engagement? “Big Data” is shorthand for the collection of large amounts of data from places like web-browsing data trails, social network communications, sensor and surveillance data that is then searched for patterns, new revelations and insights. It’s a catchy term that’s easy to say and implies major transformation. In less than a decade, Big Data is a multi-billion-dollar industry. But more data isn’t better data unless you know what to do with it. Many believe Big Data with help make better decisions; ones that are more informed; more profitable more predictive and preferred by more customers. Should you be paying attention? Here are 38 big facts on Big Data every business leaders should know. We believe business leaders thinking about Big Data should start with this question: What business decisions do you want to make with Big Data you couldn’t before? 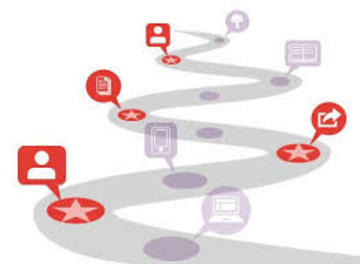 If you can take this step, we can help keep get there with Big Data and keep your strategy on track. Are these 38 facts on Big Data a helpful start? Does the fact that Dilbert is talking about Big Data convince you it’s here to stay?